If you are dehydrated through sweating, diarrhea, or vomiting, it is essential to not only replenish water, but also glucose and minerals/electrolytes, such as sodium, potassium, and chloride, which are essential for many processes in your body. It is also important to stay well hydrated when you are sick with a cold or the flu. This remedy is also great for keeping sick kids hydrated! There are a lot of electrolyte drinks on the market and unfortunately most of them are very high in sugar and artificial ingredients that you don’t need. 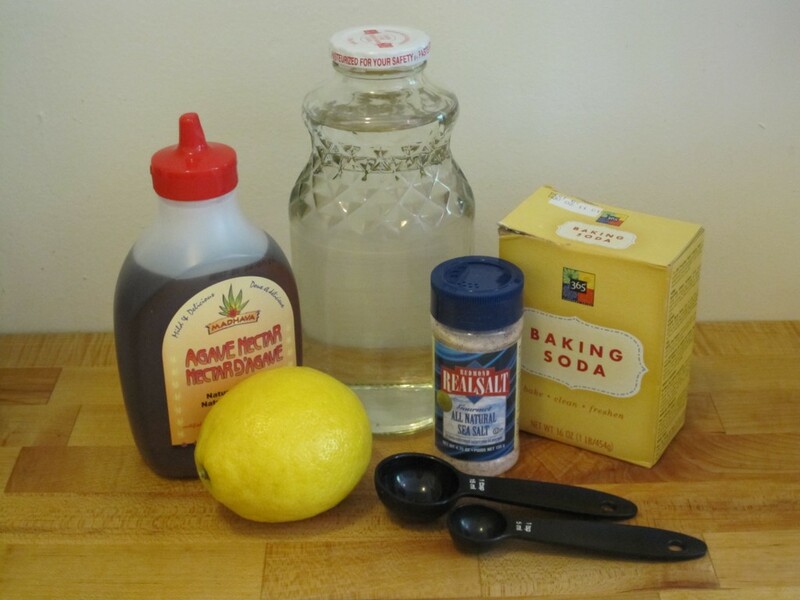 Why not make your own simple electrolyte drink at home? The simple recipe below can be made with ingredients found in your kitchen and for extra taste and to bump up the immune boosting power of this drink, you can add a berry concentrate such as Proberry 3 liquid. Check out my blog called Tasty flu shot about the power of berries, especially elderberry. Elderberry has powerful anti-viral properties, so is effective against influenza and other viral infection such as the common cold.